On the P&S blog… A guest post by Anthony Adolph describes his involvement in the new BBC One show, Danny Dyer’s Right Royal Family. Anthony, whose published titles include Tracing Your Aristocratic Ancestors, In Search of Our Ancient Ancestors and Brutus of Troy, was involved in the research and verification of the the genealogical connections for the Dyer family tree. He appears on camera to present Danny with his family tree in the first episode, aired on Wednesday, 23 January. Read the post via the P&S blog for Anthony’s recollections of the experience. About the book: Do you believe you are descended from the aristocracy, or even from royalty? Or do you have a line of descent from a blue-blooded family, but want to know more? How far back do noble and royal lines go? How do coats of arms work, and how can heraldic records tell you more? How can genetics help you find your aristocratic origins? In Tracing Your Aristocratic Ancestors, leading British genealogist Anthony Adolph explains how to decode family stories, to find the truth and prove your descent from blue-blooded forebears. His book shows you how to expand your aristocratic pedigree sideways and backwards, incorporating heraldic records and printed pedigrees such as those in Burke’s Peerage. Under Adolph’s guidance, you will travel back into the distant past, using cutting-edge DNA technology and arcane genealogies, back to the evolution of the human race, and the point where real ancestors fade into mythical ones – Adam and Eve, the heroes of old and, ultimately, the very gods themselves. 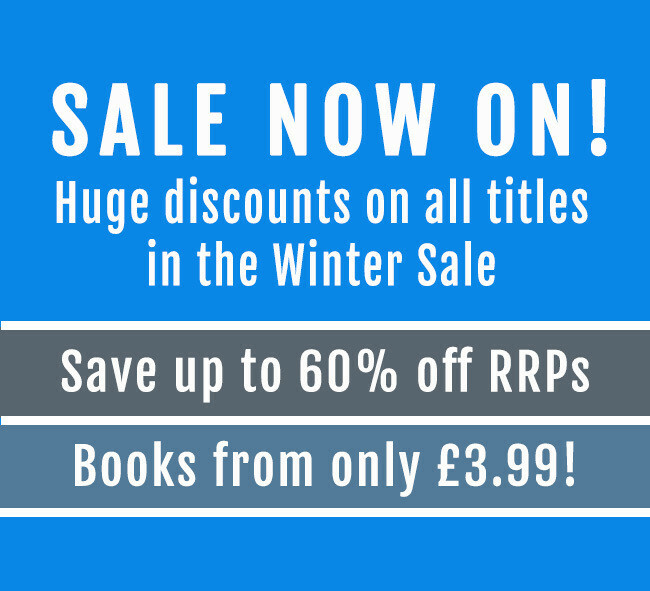 Save 25% off RRP: The Murder that Defeated Whitechapel’s Sherlock Holmes – At Mrs Ridgley’s Corner by Paul Stickler. True crime: Read more about the grizzly murder of Mrs Ridgley in this guest blog post by criminologist and historian Paul Stickler, in which he describes the incredible circumstances surrounding the murder of Elizabeth Ridgley in Hitchin, Hertfordshire in 1919, offering a glimpse into the horrors of the murder and the frailties of rural policing immediately after the First World War. The full story is told in his book, available now in paperback and eBook formats. About the book: In 1919, when a shopkeeper and her dog were found dead in Hitchin, Hertfordshire with brutal head injuries, there followed an extraordinary catalogue of events and a local police investigation which concluded that both had died as a result of a tragic accident. A second investigation by Scotland Yard led to the arrest of an Irish war veteran, but the outcome was far from conclusive.